With just one stage remaining, the 2019 Dakar Rally has already delivered what it promised. 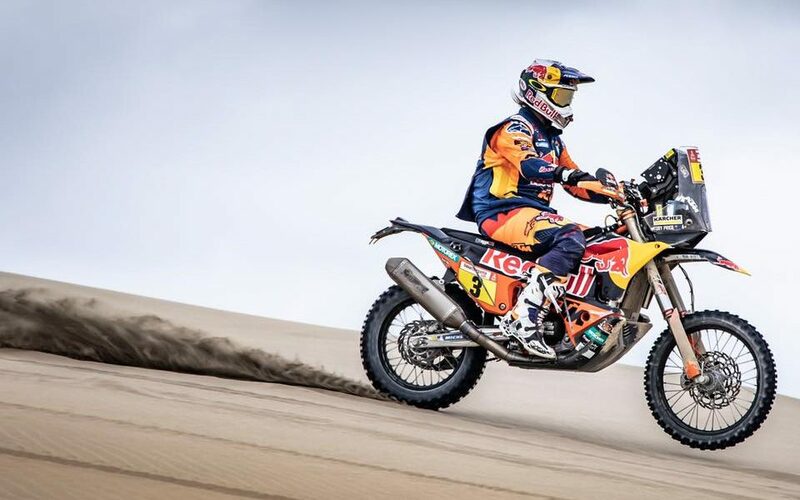 The 10-stage battle in challenging Peruvian conditions, covering countless kilometres, has pushed riders to their limits, including Australian Toby Price (Red Bull KTM Factory Team). Tending to his aching wrist, Price has retained his first-place position overall after yesterday’s ninth stage. 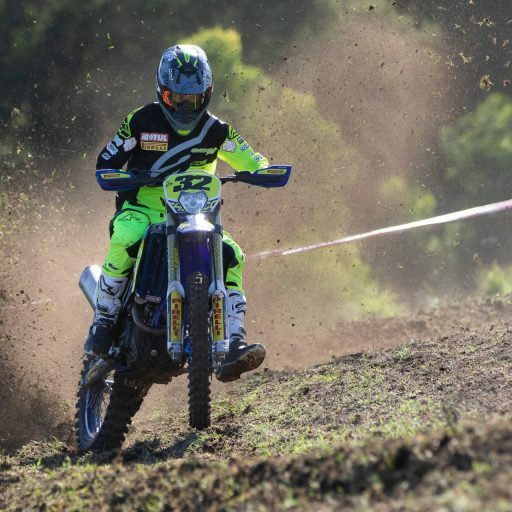 Leading the pack by one minute and two seconds, Price currently sits atop the leader board ahead of Pablo Quintanilla (Rockstar Energy Husqvarna Factory Racing) and reigning 2018 Dakar Rally Champion, Matthias Walkner (Red Bull KTM Factory Team). 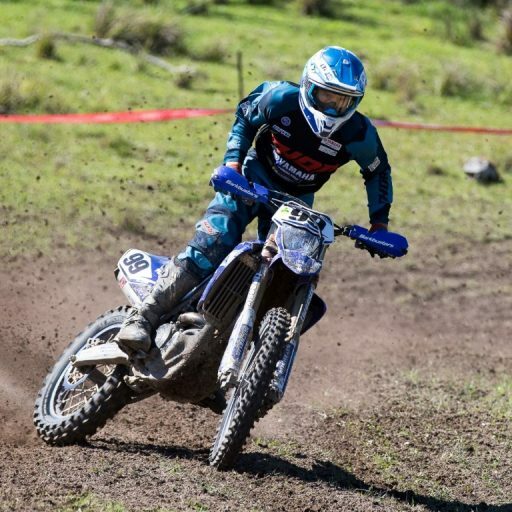 Upon the close of Stage 9 and traversing 409 kilometres, Price finished the day in fifth place, three minutes and 29 seconds behind the day’s victor, Michael Metge (Sherco TVS Rally Factory). Quintanilla and Walkner also finished ahead of Price in third and fourth place at the end of Stage 9, which will now make for a nail-biting final stage today! 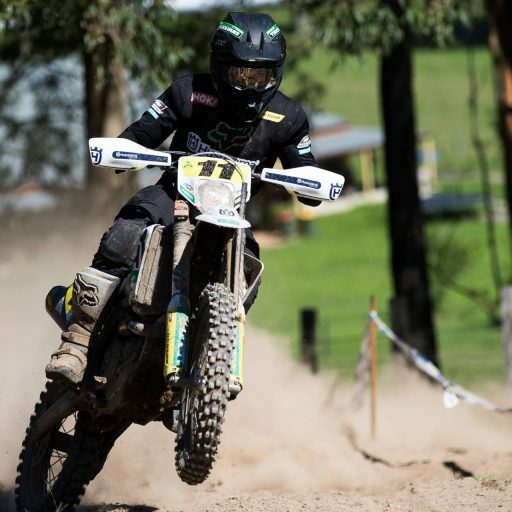 Fellow Australian competitors Ben Young (Duust Rally Team) and James Alistair Ferguson (James Ferguson) finished Stage 9 in 62nd and 74th respectively, which has amended their overall positions to 53rd and 69th! Stage 9 – 5th 🏁 Current Overall Position – 1st, leading by +1:02 🏆 I got through stage nine today where we had the mass-start. There was no chance to make up any time or lose time really, I just had to stick with the group. Tomorrow is only a 100-kilometre stage, but I think it’s going to feel more like 300. The boys are really going to up their pace and all I can do is try my best once more and try to stay with them. If I can get through tomorrow and finish on the podium, I’ll be more than happy. 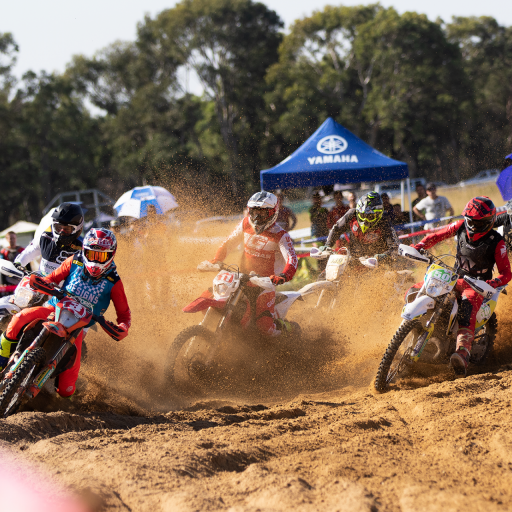 Stage 9 presented riders with a massive 313 kilometre special and 96-kilometre liaison, as well as another mass start, and all in all riders traversed a total of 409 kilometres. Today’s final and highly anticipated Stage 10 sees riders travel from Pisco to Lima, covering a total distance of 359 kilometres. 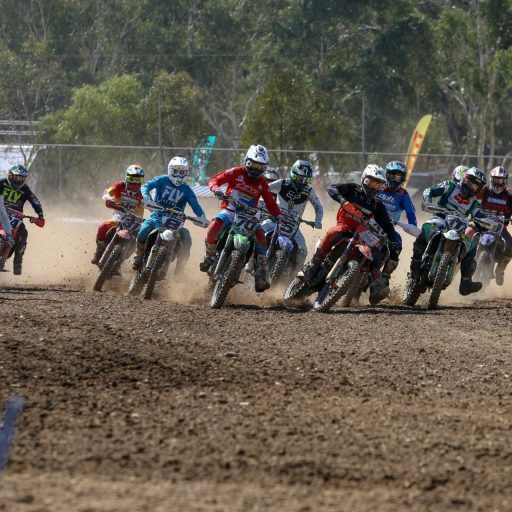 Substantially different in contrast to Stage 9, today final day will challenge competitors with a comparatively short 112 kilometre special and 247-kilometre liaison, but although short in distance, riders have been warned that Stage 10 is not the day to cool the engines! With only mere minutes and seconds separating potential 2019 Champions, anything can and is bound to happen! Another crazy mass start today with challenging conditions, just 100km to go and a minute separating the lead. We’re in for a crazy end to the toughest Dakar I’ve ever raced!